Crab cakes are a popular seafood dish, but people often wonder what to serve alongside them for meals and special occasions. 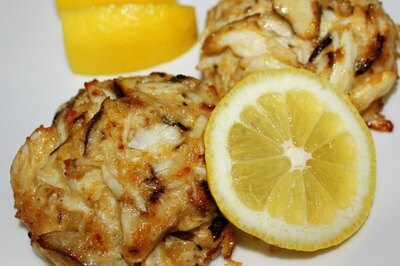 Fortunately, there are a few simple sides to serve with crab cakes, thereby ensuring a fruitful seafood meal. A popular choice for several seafood dishes, including fried catfish and shrimp, french fries make a nice addition to a crab cake meal. 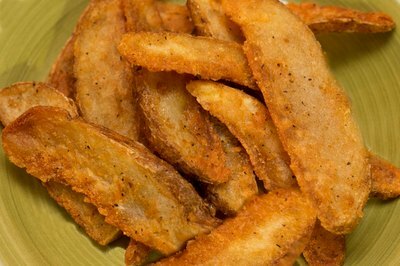 They are easy to prepare and available in bulk in your supermarket's frozen food section. Another popular seafood side dish, coleslaw features shredded cabbage mixed with mayonnaise or coleslaw sauce. As is the case with french fries, you can find coleslaw available premade at your supermarket. A staple of any meal, salad is a healthy and popular side for crab cakes. Plus, with a bevy of potential ingredients, you can get creative in your salad-making. 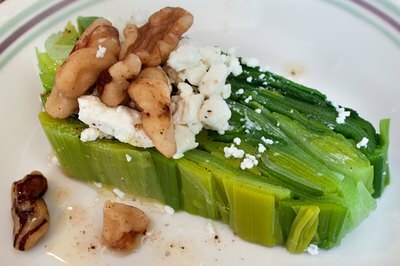 For instance, you can add nuts or almonds and cheese, or cut large tomato slices and top them with some Italian or ranch salad dressing. 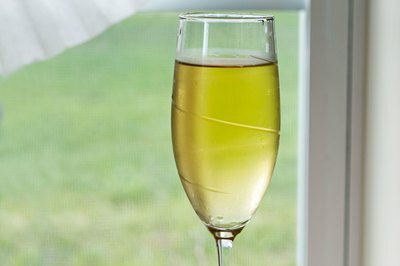 Red Lobster, one of our nation's more popular seafood restaurants, recommends serving a light lager beer or pinot grigio wine alongside crab cakes, as lighter alcoholic beverages tend to go best with seafood dinners. Martha Stewart recommends serving fried okra alongside crab cakes. 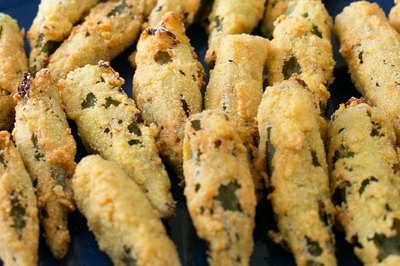 Cut raw okra into small pieces, coat them in flour or bread crumbs and deep fry them. 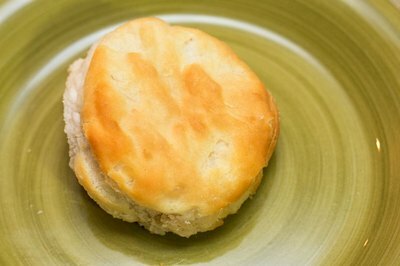 You can serve a variety of breads with crab cakes, including cornbread, biscuits, rolls or even hush puppies. What Foods Go With Steamed Crabs? What Side Dishes Go Good With Crab Cakes? How Do I Heat Tortillas with Butter? What Side Dishes Go With Honey Dijon Chicken? Which Side Dishes Go With Beef Tenderloin?